Third Place Brewing Review – Wichita By E.B. 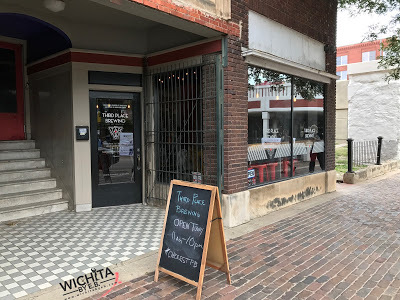 Through the years, Douglas Avenue has slowly been turning into that major street in Wichita that people can walk down and enjoy some art, a good meal and find a place to stop in for a couple drinks. 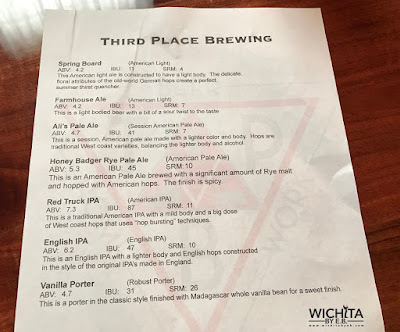 Recently, there’s been a new addition and it’s called Third Place Brewing. 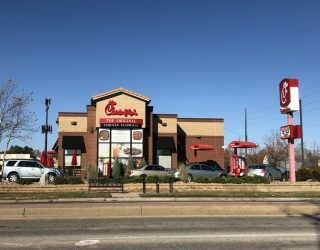 They are located at 630 E Douglas which is right in between St. Francis and Mead just west of the train tracks that fly over Douglas. 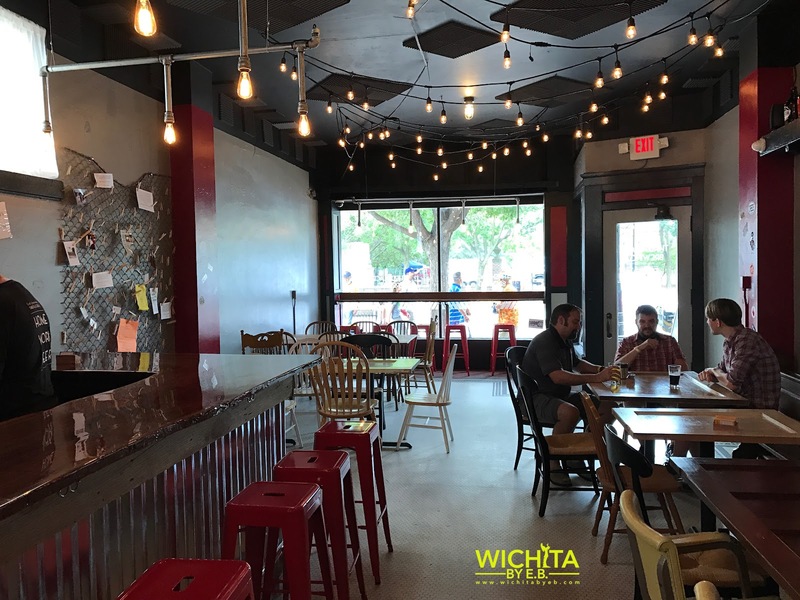 It’s in great proximity to the heart of Old Town as well as Intrust Bank Arena. 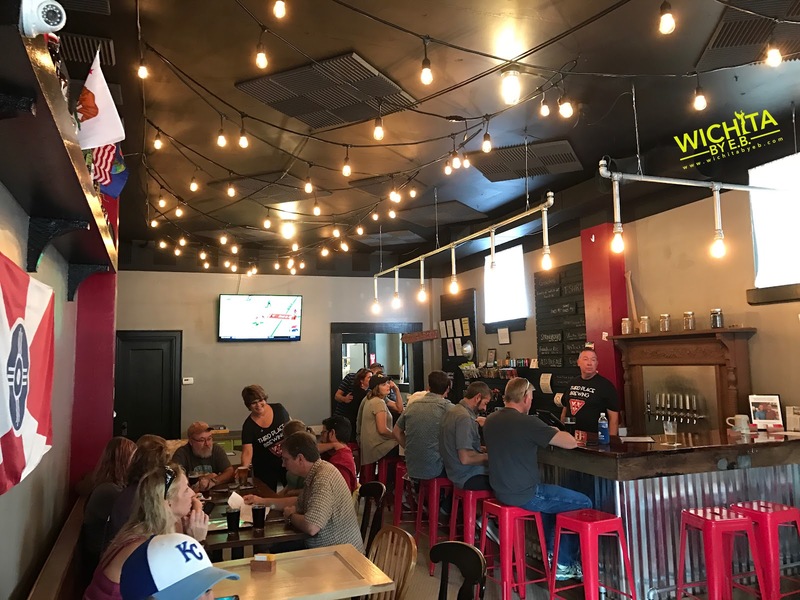 Third Place Brewing is open on Thursday and Friday from 4pm-10pm and Saturday from Noon-10pm. 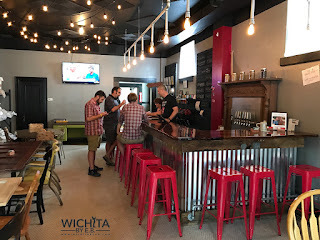 My friends and I stopped in over the weekend just to see what Third Place Brewing was all about. 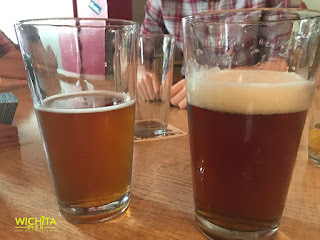 The first thing we noticed about Third Place Brewing was the warmth of the place. It was very comforting as you walked in; felt like a bar you could hang out in and chat with friends over a nice cold beer. There wasn’t loud obnoxious music playing, TV’s blaring to distract you and the bar was lit just right where it wasn’t too bright or too dark. 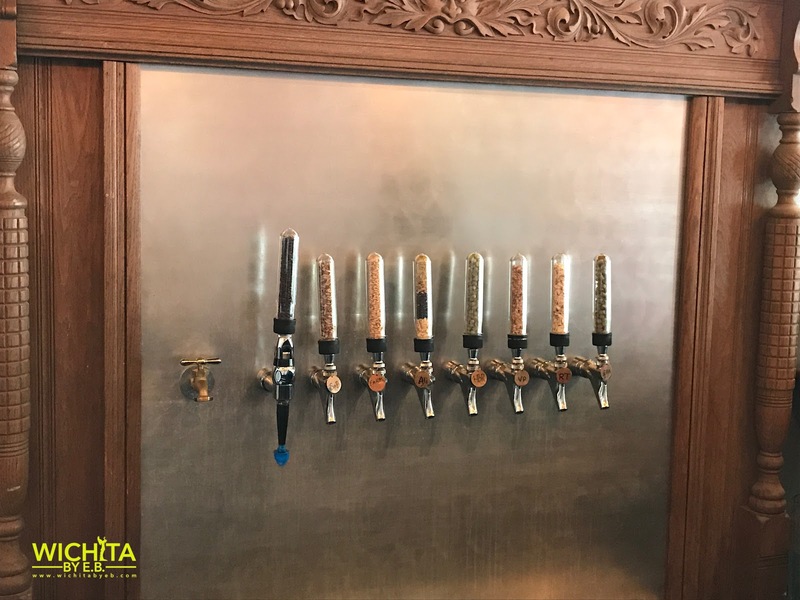 They have growlers available so you can take you favorite beers home. If you’re looking to stay and hang out, pints are $5 while short pints are $3. 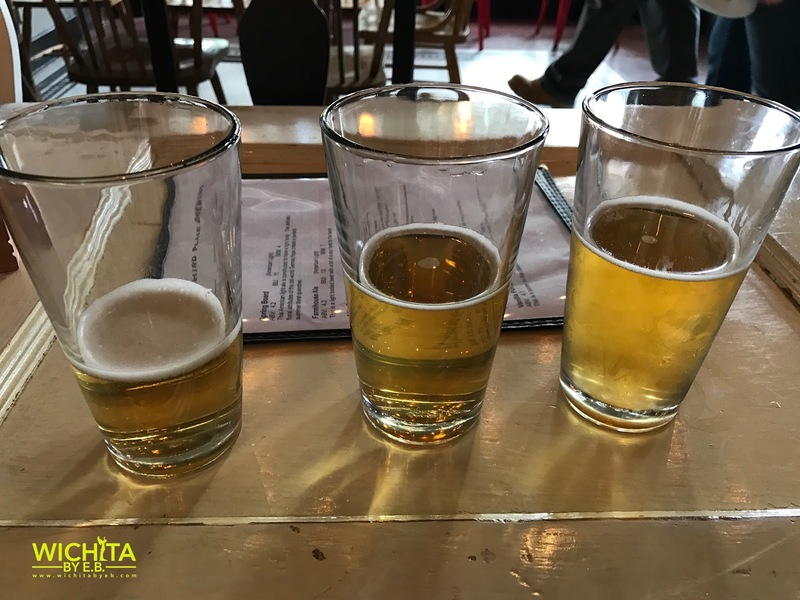 I’m certainly not the biggest beer connoisseurs in my circle of friends but fortunately there were a couple of them with me that day. 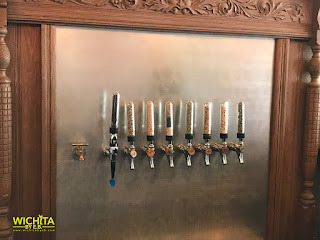 We chatted with many of the bar staff to get an idea of what they had, what they suggested and what was the most popular. Their insight was very helpful. 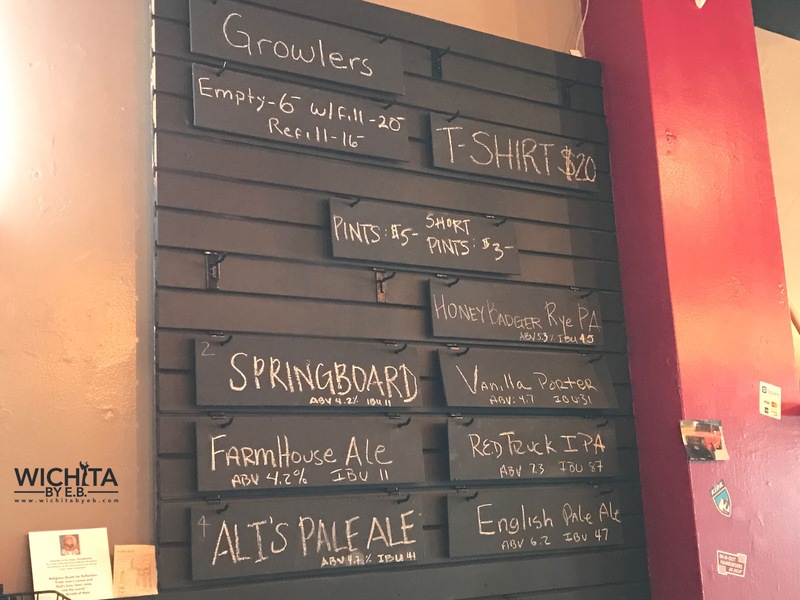 We were told their Ali’s Pale Ale was the most popular while the Spring Board was the lightest of them all. Between the five of us we went with a variety of different beers they had on hand from the Springboard to the Farmhouse Ale to the Ali’s Pale Ale to the Red Truck IPA. Not a single person was dissatisfied with what they ordered. 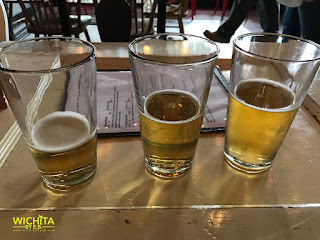 According to a couple friends, Third Place Brewing had a very basic menu of beers and did them all well. They didn’t have anything over the top and it was vast enough of a selection that anybody should be able to find a beer they would like. The hour we spent there as an impromptu stop was well worth our time. 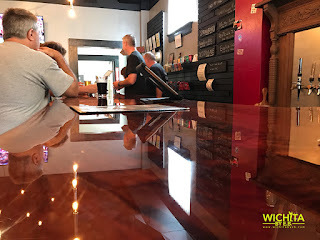 The staff was so friendly and excellent that we look forward to going again. 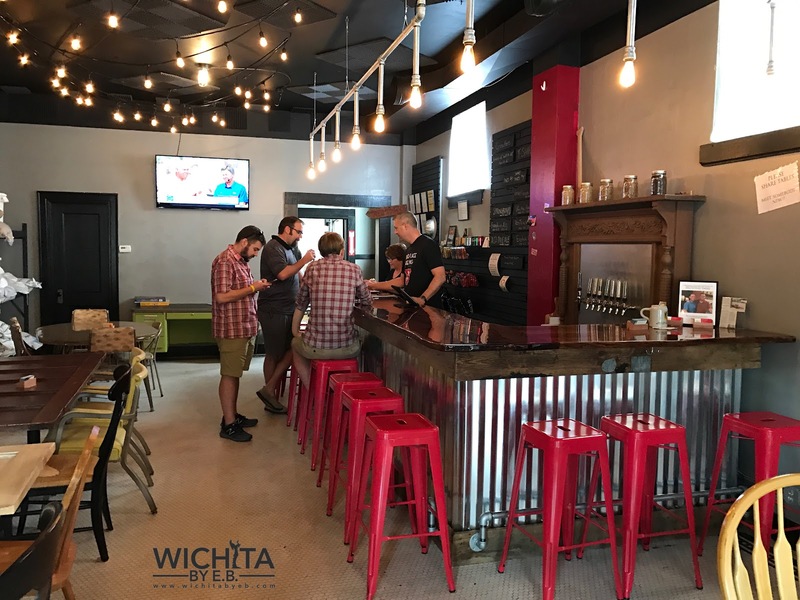 It’s a great addition to the craft brewing community in Wichita. They do take cash and card. Another thing to note is they don’t have a kitchen. 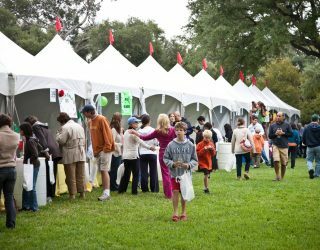 While they have snacks available for a dollar a piece, you’re allowed to bring in your own food and they will occasionally have food trucks. You will want to follow them on Facebook to see what they have going on for the particular day you go. You will definitely want to check this one out.